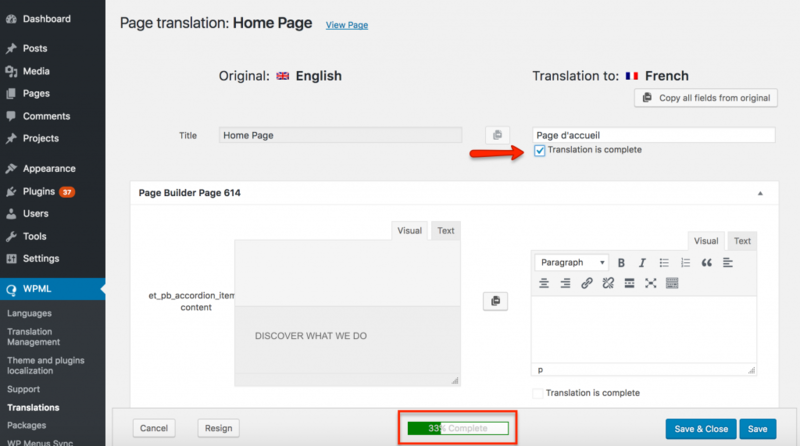 WPML allows you to translate pages built with SiteSpot. 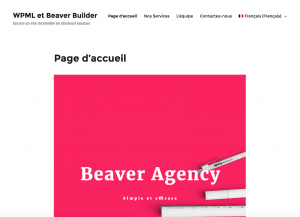 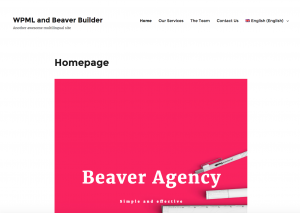 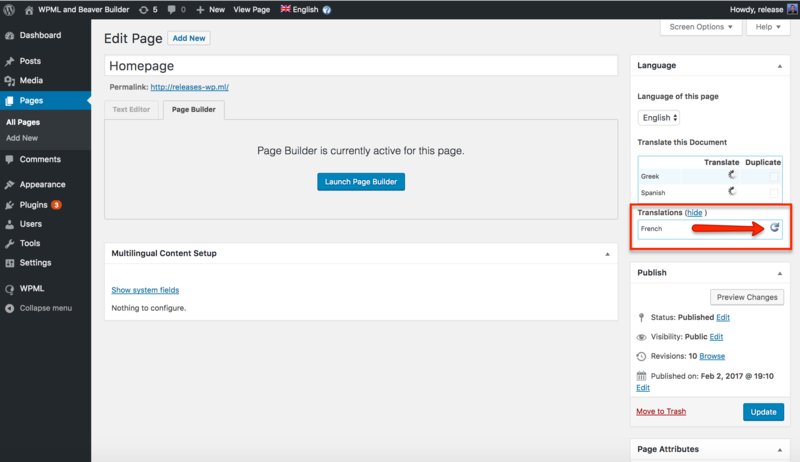 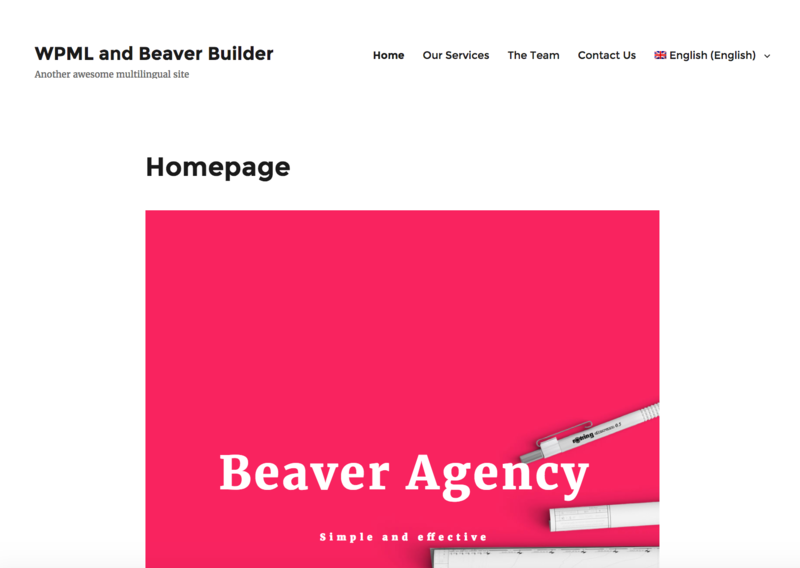 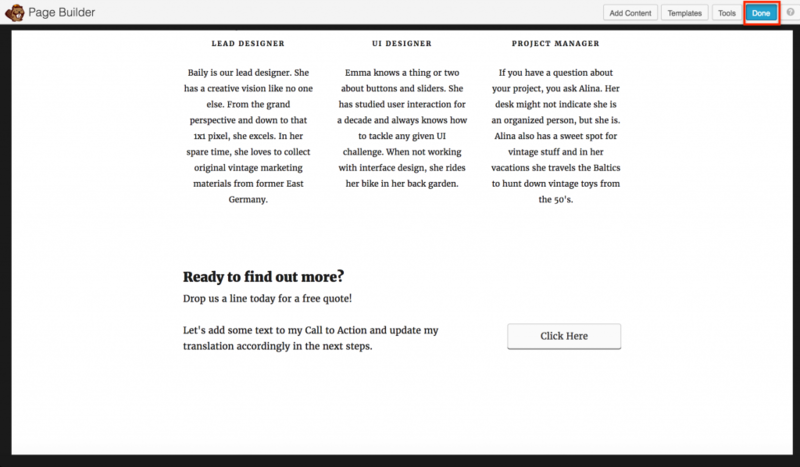 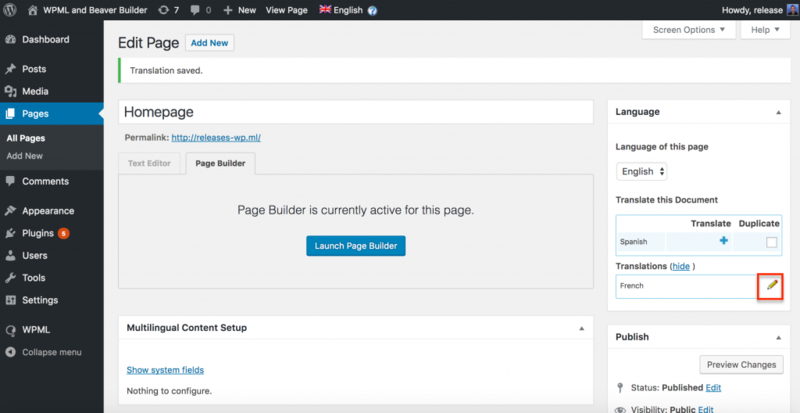 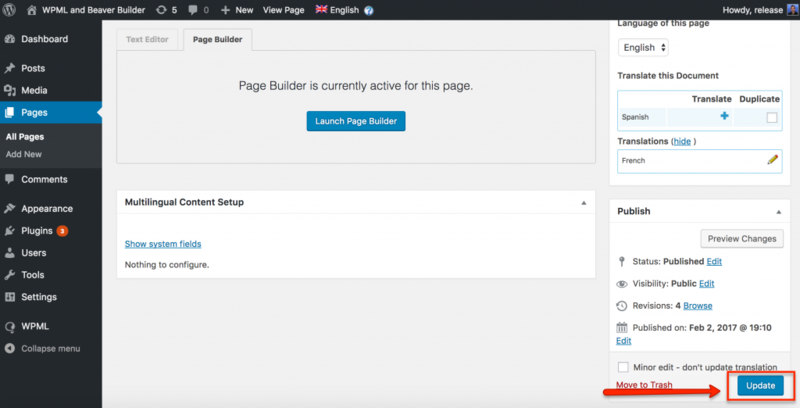 You simply create your page with the builder and then use WPML to translate the texts. 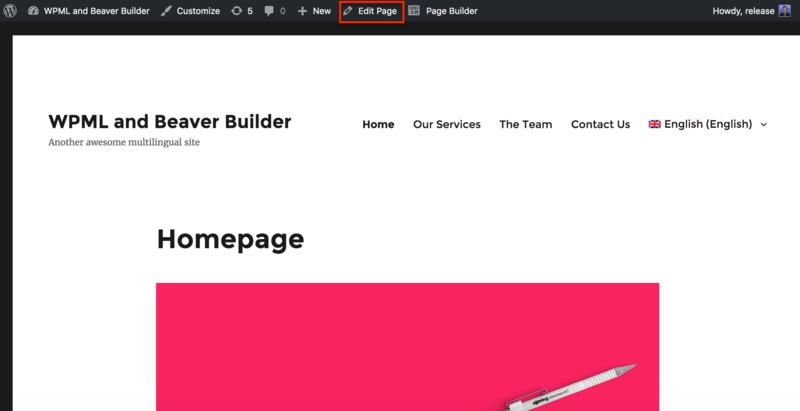 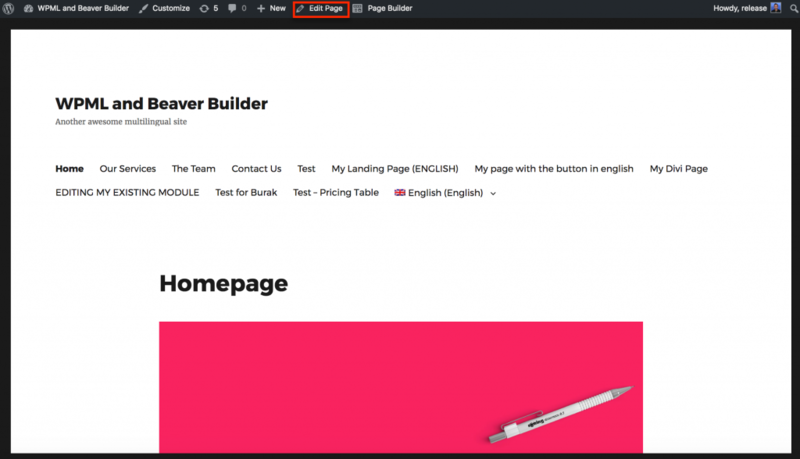 SiteSpot is a complete design system that includes a page builder plugin and a framework theme that will help you create the website that suits your needs. 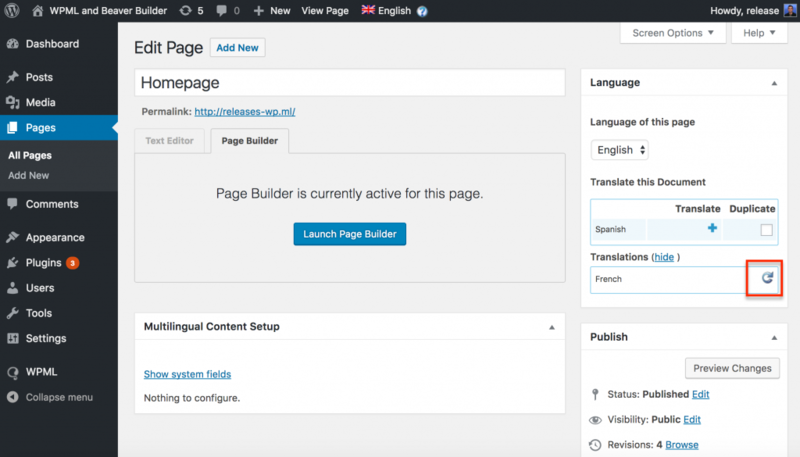 If you want to have a multilingual site, SiteSpot’s integration with WPML will allow you to translate all of the modules side-by-side. 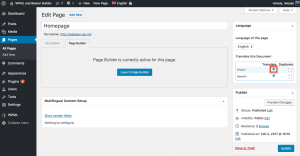 Install and activate the core WPML plugins (WPML Multilingual CMS, WPML String Translation, WPML Translation Management, WPML Page Builders) first, followed by other WPML plugins that may depend on them. 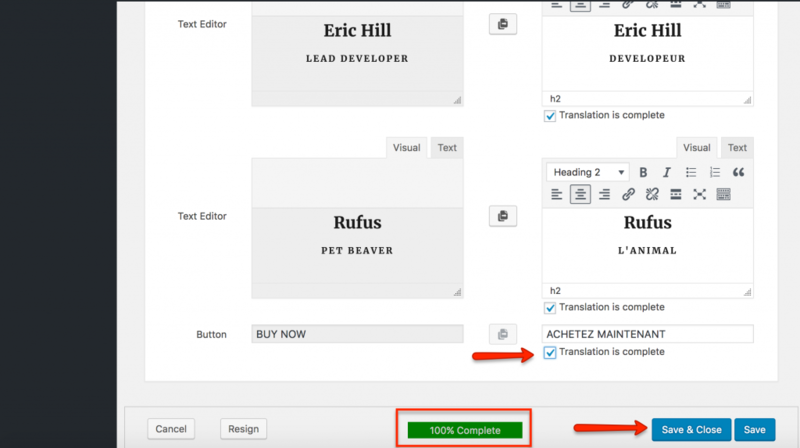 Activate the Translation Editor: Simply click on the displayed message once. Read more about the new features and see how it works. 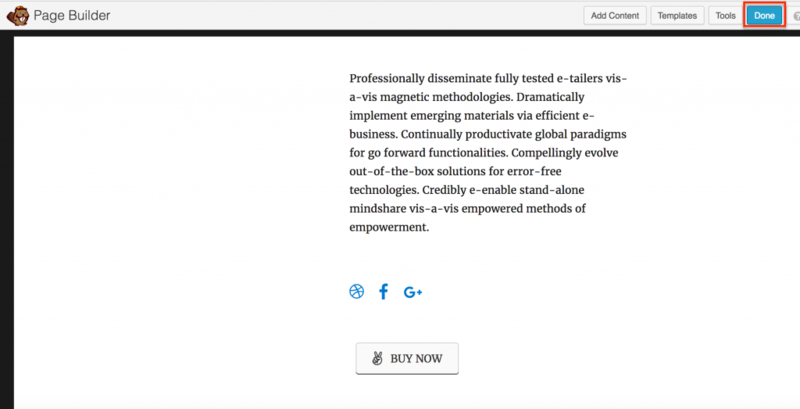 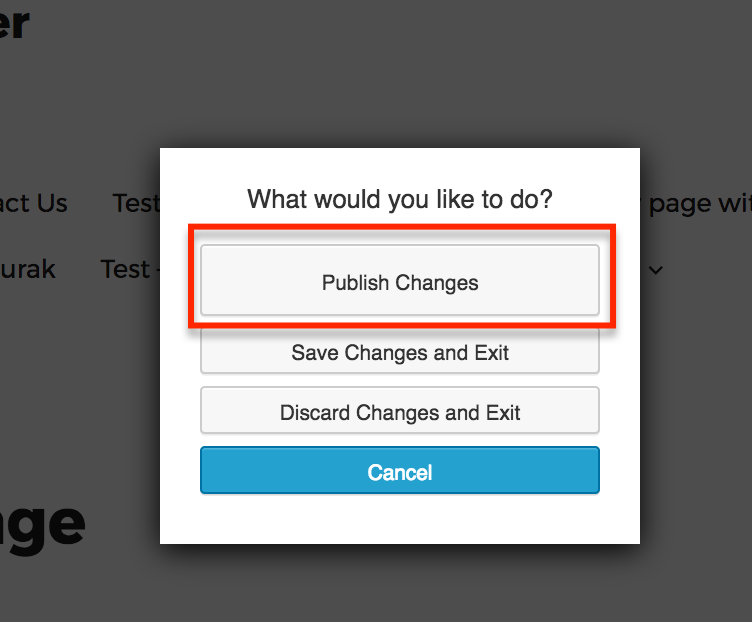 Publish the page you just created with SiteSpot. 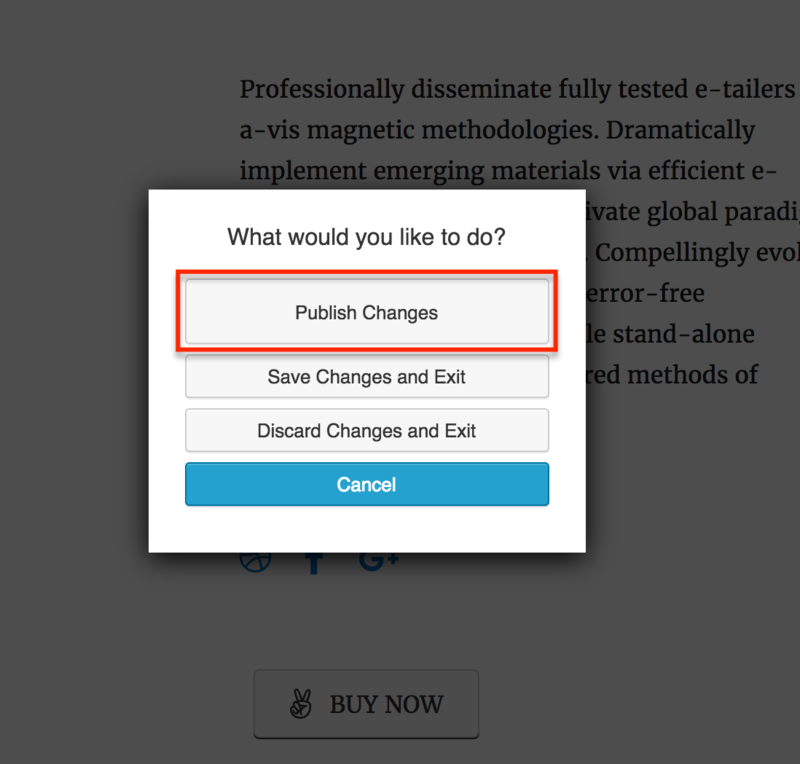 After publishing, you will see the Language box. 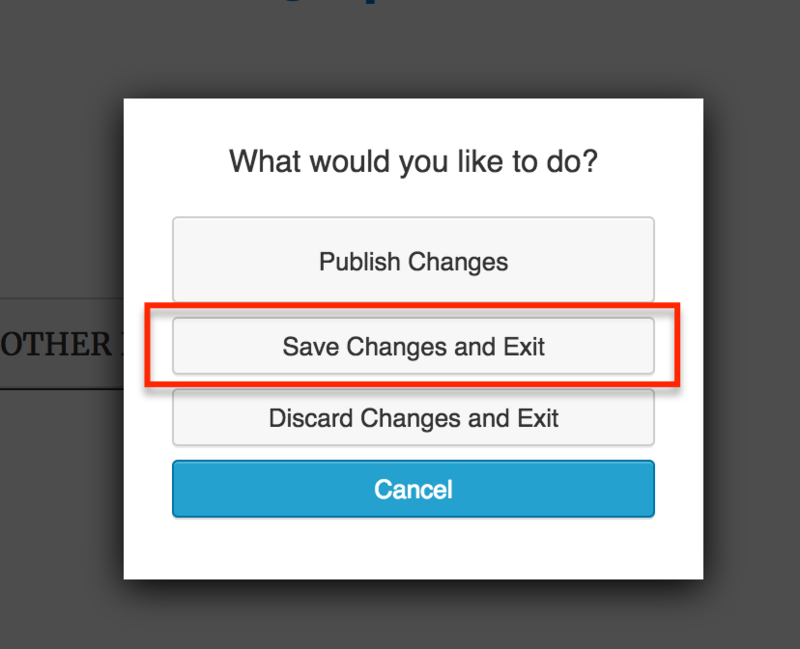 Edit an existing module with SiteSpot (this module has been translated once) and click on Save. 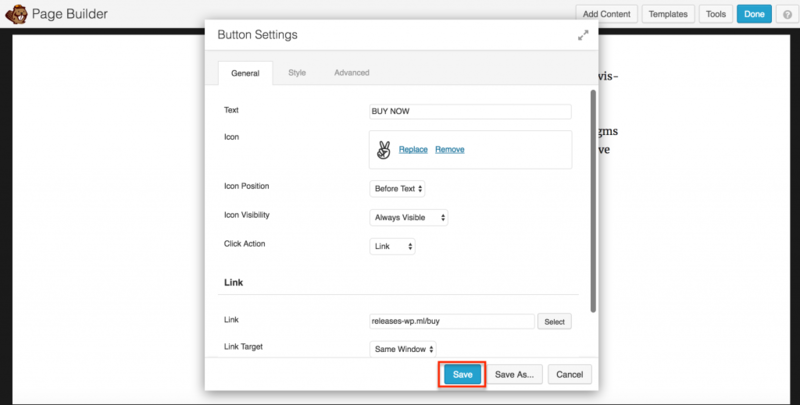 The following textual elements in the SiteSpot Modules are supported by WPML. 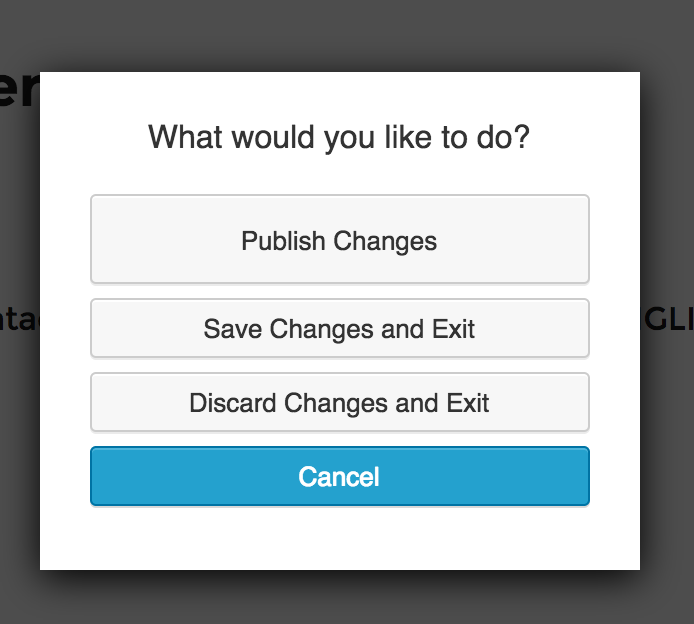 Some of them will automatically be displayed in the Translator Editor.